It's not known to everyone how we got started in photography but it's amazing how our backstory has fueled so much of the work we love. Sam and I both have degrees in Marketing. After college, I took this marketing gig in LA as a Marketing Coordinator (basically a do everything that involves everything job lol). But in that job, one of my main functions was to create social media ads for Facebook. I hate to make the content, and choose images that would be captivating to the audience. One of my main clients was a grocery store. There is really nothing exciting about a grocery store - or so I thought. So when the company asked for me to get creative on how to boost engagement, I had a few ideas but told them it would require new pictures. So, part of my catch all marketing coordinator job now required me to take product and advertising photos. I freaking loved it. Being able to take a product / concept / or idea and make a creative shoot out of it to boost engagement was my favorite part of the job. Fast forward a few years when we started taking pictures for ourselves, that creative drive for brands still stands strong and is the forefront of our business. WHAT IS LIFESTYLE BRANDING PHOTOGRAPHY? We get this question a lot, and you'll fine a few different answers for it. But for us, lifestyle branding photography is just relatable stock photography for your brand. Basic, all white stock photos are needed for seller websites, we get it. But stock photos aren't very engaging. So we've been working with a series of small businesses and brands to create custom lifestyle shoots to cater to their market and the products / services they want to be known for. 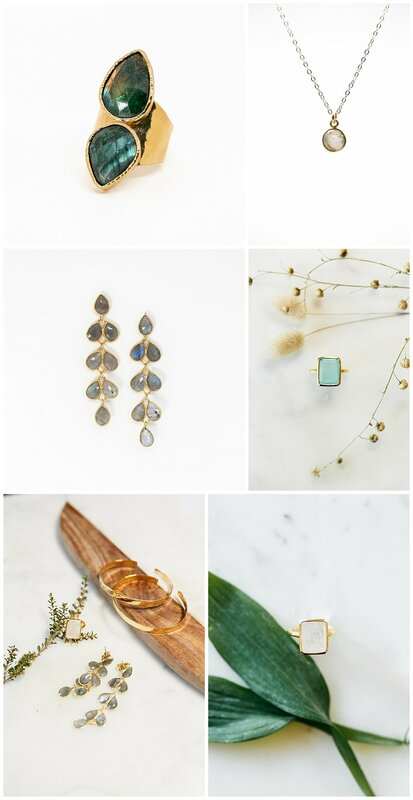 One of our current clients - Waffles and Honey is a boho styled jeweler based in San Francisco who decided she wanted to launch a new aspect of her business. She just created a series of pieces dedicated to the wedding industry. Her goal was to create pieces that could be worn by both brides and bridesmaids for the wedding day. 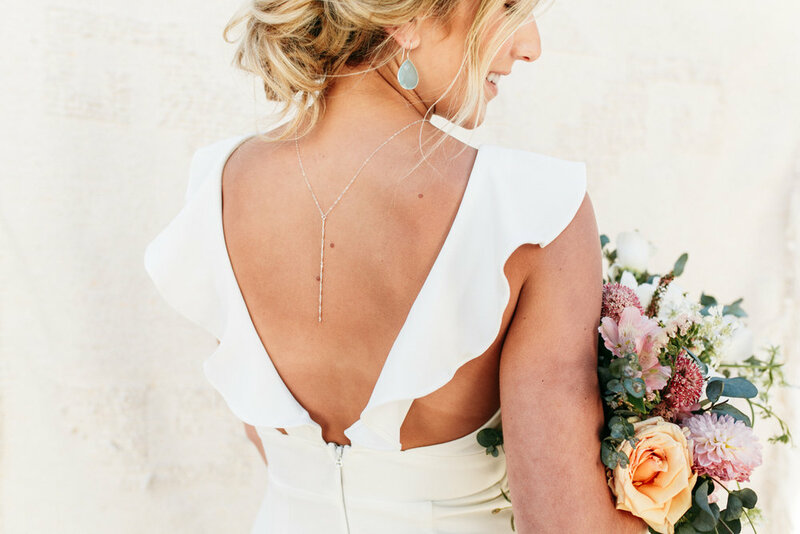 (but honestly, these pieces are so pretty, they could be worn every day) So in addition to the general stock photography for her website, we created a bridal styled shoot to showcase her latest inventory and how they could be worn and paired on any wedding day. This shoot was amazing. It was just a fun way to sell a product without selling a product. You know what I'm talking about, it's not that stuffy, sales-y product and commercial photography, it's lifestyle photography for the modern brand. And, major bonus, it boost sales. When I started this lifestyle version of marketing after college, it was so cool to see the numbers skyrocket. Knowing that this simple change in visuals boosted that grocery store's revenue 22% in a quarter was mind-blowing. (also, looking back, I definitely should have gotten a raise for that lol) whatever. But this is our obsession - taking a simple goal for companies and translating it in a visual masterpiece that can be used to boost both social media engagement and marketing content. Are you a small business ready for a visual upgrade? Check out our branding shoot options in our shop!